Every now and again we are stopped in our tracks by something so amazing, so breathtaking that we are positively scrambling to let you know about it. 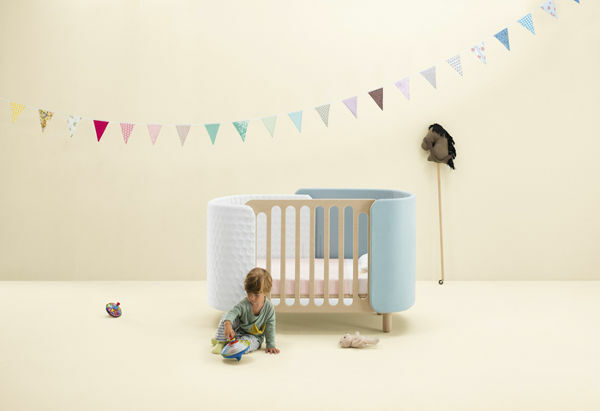 Such is the case with this incredible Italian collection of baby and children’s furniture. 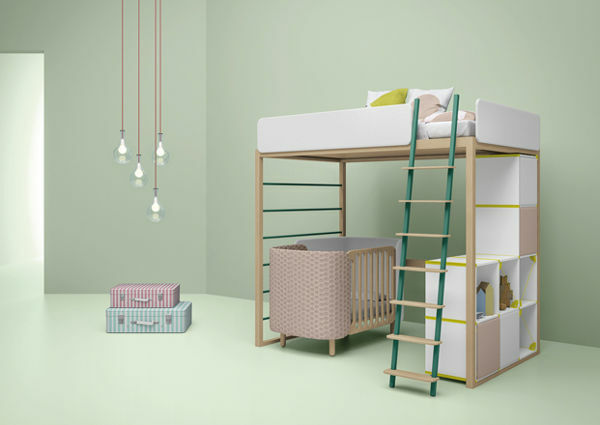 Created by a design and communication studio, Dot and Cross has unveiled a sublime collection, with pieces that adapt as children grow. 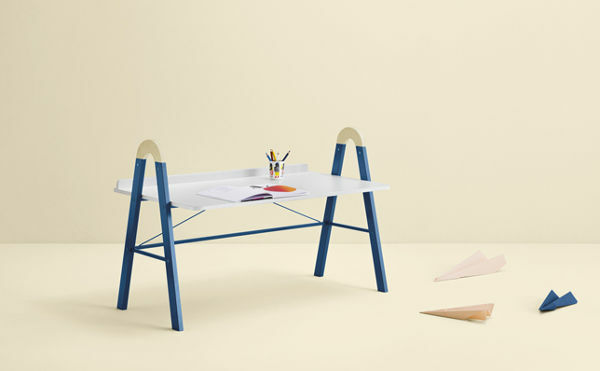 With furniture like this, you’d want to keep it in your home for as long as possible, right? While stunning design obviously underpins each piece in the Dot and Cross collection, so too does longevity. 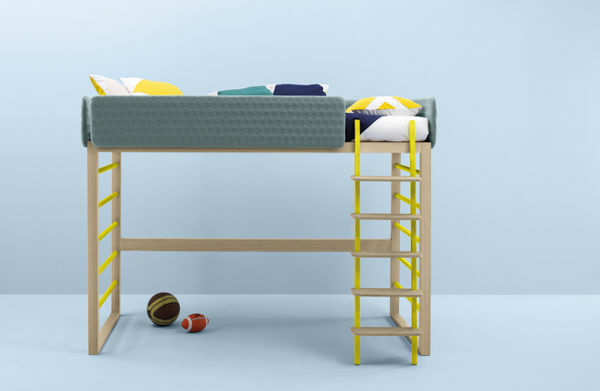 Take the padded cot for example. 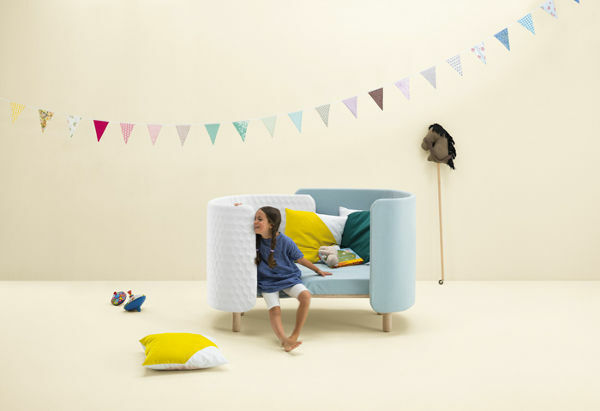 Not only is it clever in its creation – with its curved, padded back, but the cot converts to a sofa (and a gorgeous one at that!). 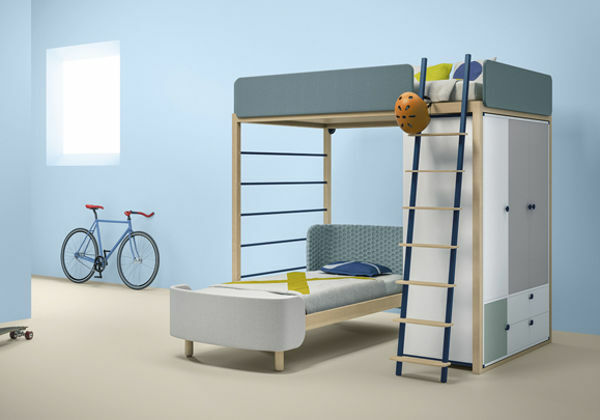 It’s such a tactile piece of furniture that begs to be touched, and is an inviting sleep and rest space for children. 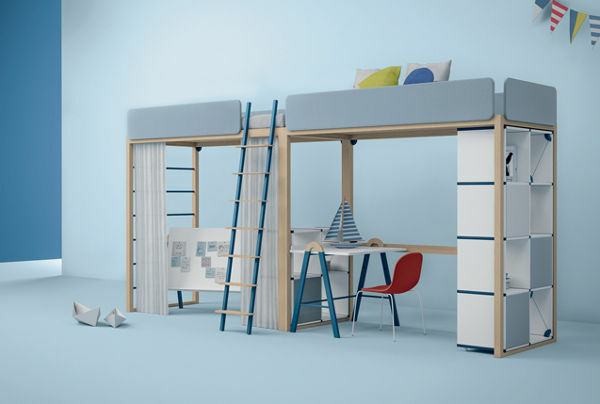 The bunk beds are modular, allowing for changes as children grow and their rooms evolve. 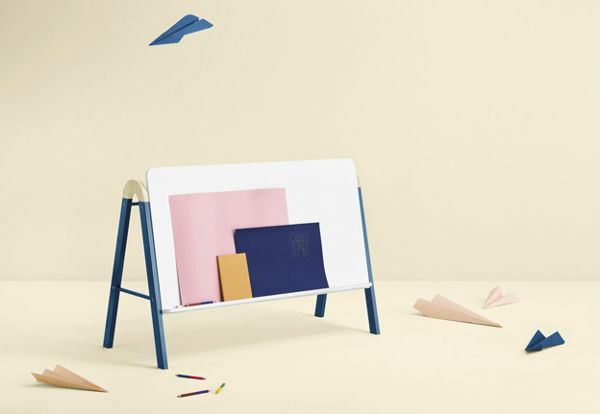 And this children’s desk is a marvel in ingenuity, moonlighting as a drawing board. Understated, versatile and in a beautiful muted pallet, the Dot and Cross collection is a triumph of modern design. Unfortunately there’s no word yet on when these amazing pieces from Dot and Cross will be hitting the market, but we will let you know the minute it happens.